Q. I had my SMASS facelift (and upper eyelids) done 4 days ago. My cheeks are very swollen and hard, and I wonder for how long is it helpful to use ice pads to reduce bruising/swelling. Can the skin stretch considerably from prolonged swelling? One side of the neck is very bruised, but not swollen like the cheeks. I am 49 y.o. A. Ice acts in different ways on the skin and must be used carefully. Each surgeon has their own care instructions and philosophy on its use, so PLEASE discuss directly with him / her. – Ice on the skin acts as an anesthetic interfering with superficial pain and sensory fibers. It also creates constriction of blood vessels, slowing of superficial blood flow and reduction in the swelling phase of injury. – It is useful for the first 1-3 days following surgery if there is no concern of circulation problems. 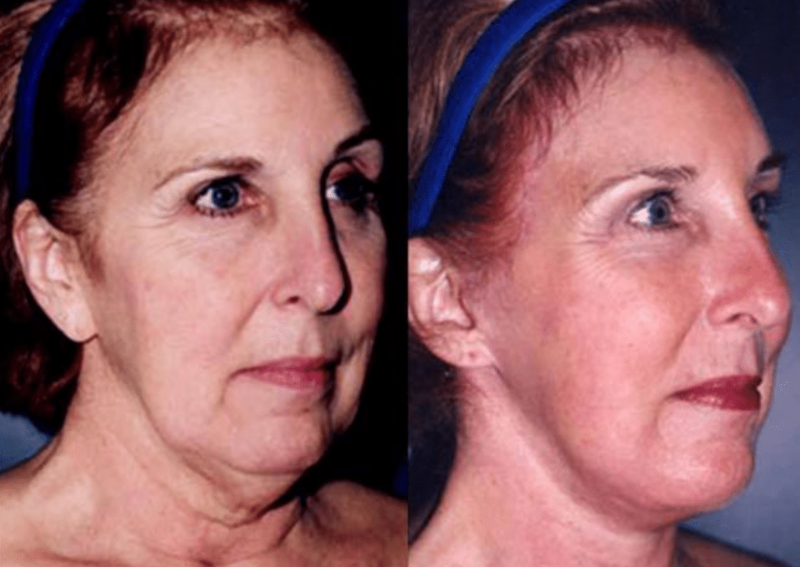 I recommend it around the eyes but not the facelift as the facelift flaps have significantly reduced blood flow and could therefore stop circulation completely. – Head elevation and gentle massage are also useful in reducing swelling. – The enzyme bromelain found in fresh pineapple are helpful in diminishing bruising and swelling.